We used data and science to determine the places in Illinois where everyone sleeps safe and sound. Editor's Note: This article has been update for 2019. This is our fifth time rankings the safest places to live in Illinois. Yes, there is more to Illinois than Chicago. If you are from the Land of Lincoln you know that there is no 'noise' in Illinois. But there are a lot of other fun facts that keep this flyover state ranked as one of the safest places to live in the headlines. Illinois residents love their Chicago Bears, fine delicacies like the horseshoe and the infamous breaded tenderloin, and the fact that Illinois is home to President Lincoln, President Grant, President Reagan, and President Obama. Illinois is kinda a big deal. Illinois is the sixth most populous U.S. state and the 25th largest state in terms of land area. It has everything one needs: big cities, like Chi-town that border Lake Michigan, quaint farming communities like Charleston, and cities like Peoria that are nestled along the Mississippi River. Over 80% of Illinois is farmland. And nothing' says safe like a bunch of good 'ol, hard working, family oriented towns that still come together for their yearly picnics, Christmas parades, and Friday night football games. Champaign, Il is home to the Fighting Illini, and most Illinoisans think they really bleed blue and orange. We tend to agree. When Illinoisans aren't busy cheering Ill-ini at the University of Illinois games, they're celebrating the fact that we also rated them one of the best states to live based on job opportunities and quality of life; and that folks, can be contributed to their safe communities and great people. We took a look at the FBI crime data for 300 Illinois cities with a population of more than 5,000 to determine which cities are the safest to call home. Yes, many of Illinois' top 10 safest cities are in and around Chicago. But what city is the safest city to live in Illinois for 2019? 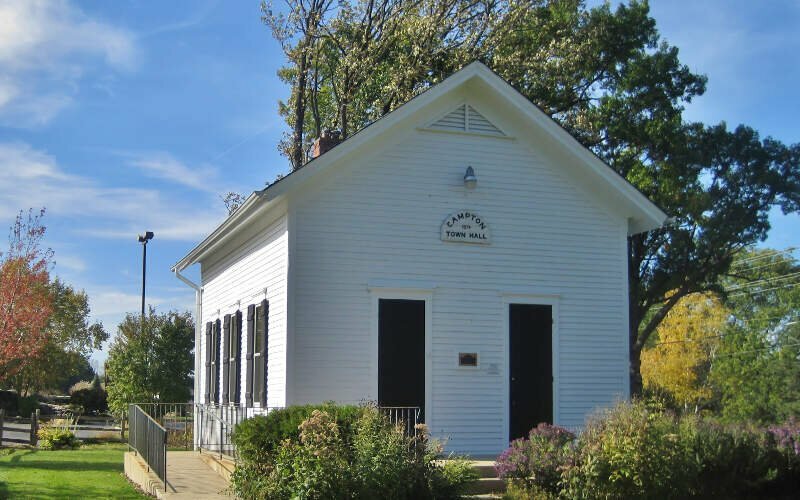 Well according to the US Census and FBI data we crunched, Campton Hill is the safest place to live in Illinois if you care about home values, low crime, and a high quality of life. And while Campton Hills is very deserving of the number one spot, make sure you read on to see how HomeSnacks ranked the Land of Lincoln's other 290 cities. Campton Hills is not the Compton 2Pac sings about, it is actually quite the opposite: it's safe. Located in Northern Illinois, it is one of Chi-towns far West burbs and it comes in as our number one safest city in Illinois. Compton Hills' gold star qualities like the non-existent number of crimes per 100,000 residents speaks volumes. With a little over 11,000 residents, the superb quality of life in this little village in Kane County is the reason that it jumped 9 spots from last year. Compton Hills is the kind of place where packages from Amazon won't get stolen from your front porch when you're not home. 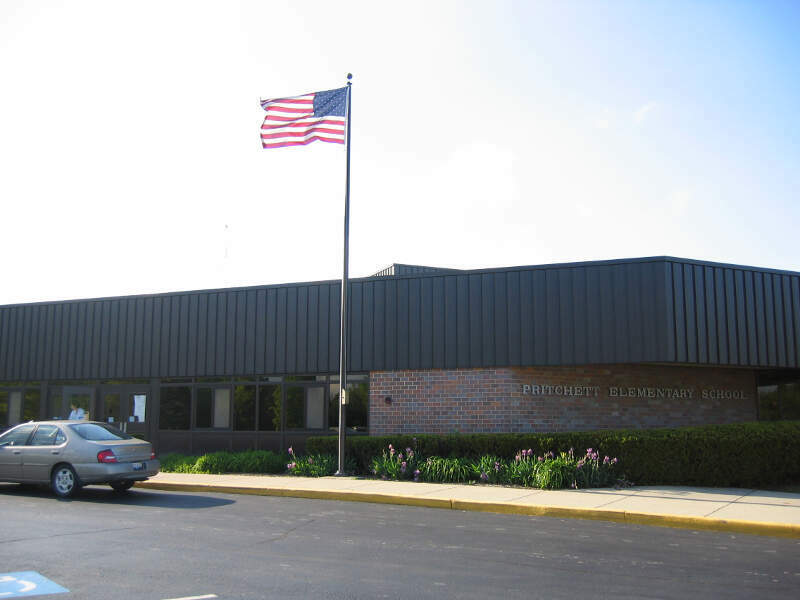 Hawthorn Woods is an affluent village in Lake County and it is our second safest city in Illinois. You won't hear guns a-poppin' and see fists flying unless maybe there's a scuffle over a putt on one of their pristine Arnold Palmer golf courses. Wow, fancy and safe! This Chicago burb offers a city vibe with a laid back suburban feel. 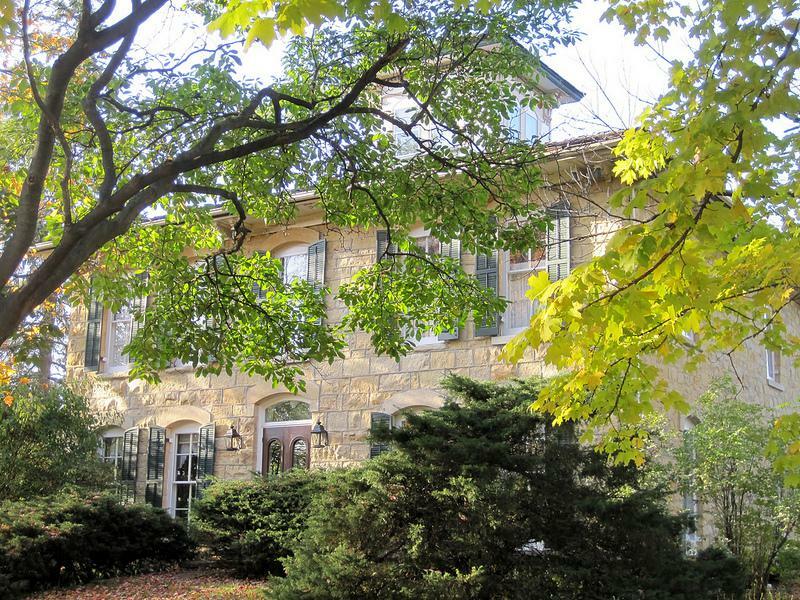 There is a sense of community in Hawthorn Woods and education is a top priority. 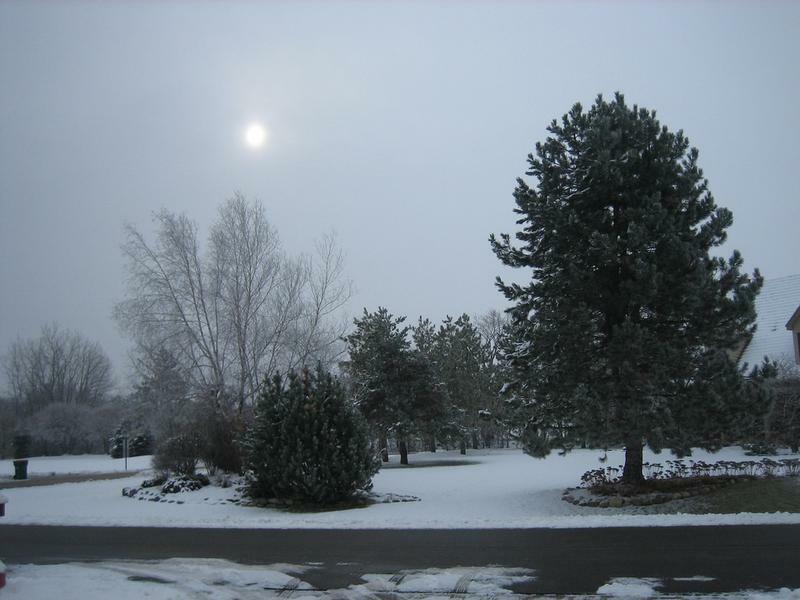 Willow Springs is an ideal destination when you are trying to break free from Illinois' urban life. This village of quaint rustic beauty is located in Dupage and Cook Counties and provides the backdrop for our third safest city in Illinois. Life is looking up for Willow Springs; they were are our 21st safest last year. Don't let the 'quaint' deter you. 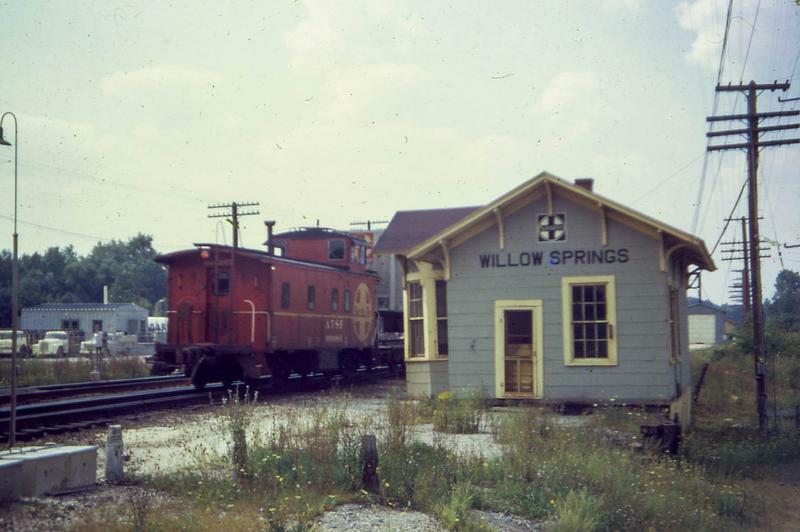 There's lots to do in Willow Springs. The residents here love to hike the trails at Waterfall Glen Preserve, take in a show at the Moraine Valley Community College Performing Arts Center, or relax with a spa day or two. That's what we call safe, stress free livin'. And don't worry about locking your doors here, either. There were only 17 crimes committed in Willow Springs last year. Just because the word 'burn' is in Elburn does not mean you need to worry about getting burned: it's super safe. 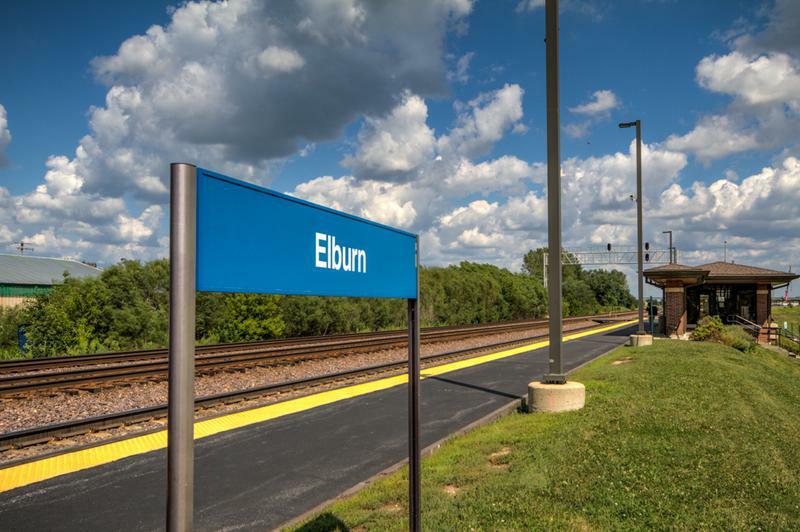 The only matches being lit in Kane County are on the fireworks celebrating Elburn's fourth place victory on our Safest Illinois's Cities list. Elburn's HomeSnacks snackability was a 9.5/10! Not surprising considering their employment rating is 8.5/10 and their degree of education scored 9.5/10. Busy people = less naughty people. If that doesn't say safe, we don't know what does. Slap a fluorescent orange safety jacket on this little village in Will County and call them safe. The residents of our fifth safest city in Ilinois, Homer Glen, say their little village packs a big punch--not literally, though, because it's super safe. It's a friendly safe Chi-town burb with safe convenient restaurants and stores. It's a great place to raise a family. If you don't like people peeping through your windows, there is plenty of privacy in Homer. And if you love nature, it can be found as close as your backyard. There is a reason it's called the Tree City of the USA. No it's not where the buffalo roam, but it is safe enough to let your children roam. More importantly, it is our sixth safest city in Illinois. The term SAFE takes on a new meaning in Buffalo Grove. It's a family friendly village in Lake and Cook County where the (S)treets (A)re (F)or (E)veryone. The people here are super welcoming and there are a ton of safe, family friendly parks and activities. Winthrop Harbor made one of the largest safety snackability leaps; jumping 44 spots from last year to our 7th safest city in Illinois for 2019. 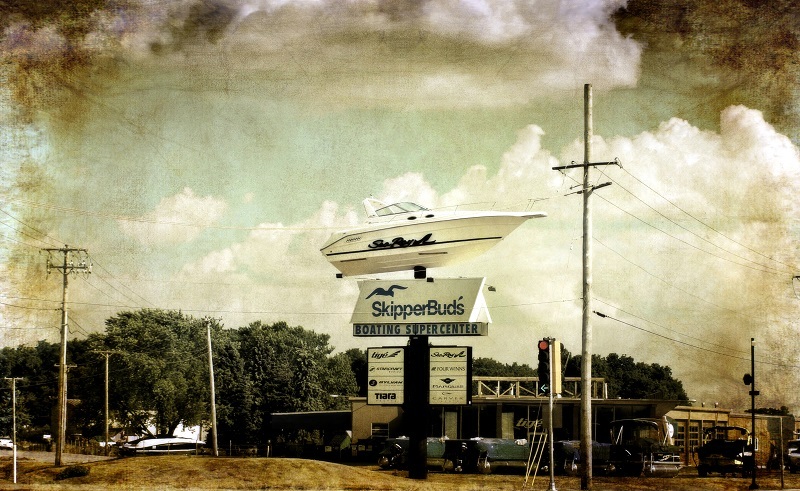 This is the quintessential bay town located on Lake Michigan. Word on the street is that the residents are constantly practicing safety at the North Point Marina. It must carry over into their everyday-life cuz they scored a 9/10 on our safety scale. Safety first Winthrop Harbor. In Huntley they love their wide open spaces, their parks, and they love love their Thanksgiving Turkey Testicle Festival. Yes, this is a 'big' thing in Huntley. So much that the residents take over the streets for a long day of celebrating. Just don't start fighting over who has the bigger turkey testicle, cuz that just wouldn't be right. The Turkey Testicle Festival must stay rather under control, because their snackability safety rating is 9/10. So it's not surprising that their town motto is "The Friendly Village with Country Charm". Awwwwww, sweet and safe. This, folks, is why they're our eighth safest city in Illinois. Spring Grove is a little village located on the northern border of Illinois in McHenry County near the Illinois/Wisconsin border. They have definitely upped their safety game from last year in Spring Grove; they moved from the 33rd safest Illinois city to the ninth in 2019. Lakemoor rounds out are safest cities in Illinois list coming in at number ten. They crushed our snackability scale with a 9.5/10 safety ranking and a 8.5/10 education ranking. Safe and smart: you're gonna go far Lakemoor. You won't hear 'hold my beer and watch me handle this" at their local Lily Lake beach bar in Lakemoor. And if you go out on the lake in Lakemoor, you can be pretty sure that no one is going to toss you overboard and steal your boat. This city is so friendly and safe that they didn't have any crimes to report last year. While there are surveys and public polls on what cities in a state are the safest, we didn't want to rely on speculation and opinion. Instead, we looked at the hard numbers from the FBI's most recent report of crime (Sept 2018) in Illinois. For example, there were a total of 18 crimes committed in Campton Hills which had a reported population of 11,342. That means the number of crimes per capita is 0.0016 which translates into a 1 in 630 chance of being the victim of a crime. We only looked at cities that have populations of more than 5,000 people reported to the FBI in 2017. This left us with a total of 300 of the biggest cities in Illinois to rank. We ranked each city for each criteria from 1 to 300 where 1 in any particular category is the safest. Next, we averaged each places two criteria to create a Safety Index. We crowned the place with the lowest overall Safety Score "The Safest Place In Illinois". The safest city, based on our criteria, is Campton Hills. 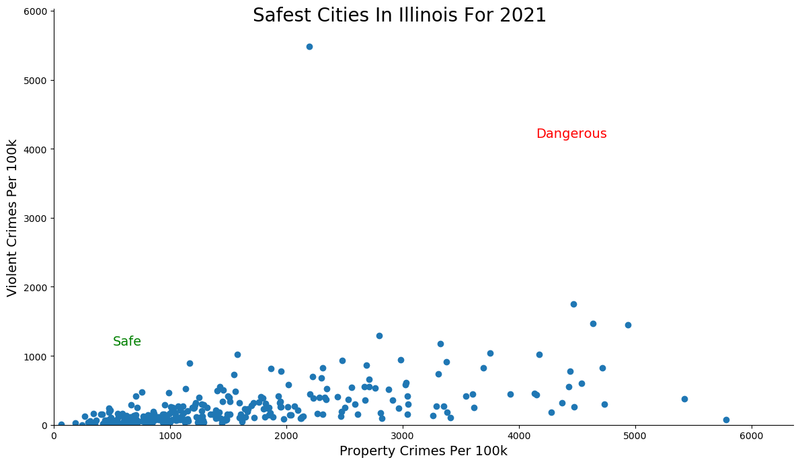 The most dangerous city in Illinois? Danville, where residents had a 1 in 13 chance of being the victim of a crime. Looking at the data, you can tell that Campton Hills is as safe as they come, according to science and data. But as most Illinois residents would agree, almost every place here has its safe and not safe parts. So just make sure you're informed ahead of time. Where Are The 10 Safest Cities In Illinois For 2019?